These adorable sleeping bags are designed to look like your child’s favorite Milo&Gabby animal characters, with useful details such as a removable duvet insert, detachable pillow and blanket, and a handy storage bag. Made from 100% Cotton Sateen with a 320 thread count, our sleeping bags are lightweight and silky smooth to the touch. Perfectly sized just for toddlers, our napmat measures 31.5" W x 55" L and conveniently folds up and stores compactly in a zippered travel bag. Kids love taking their favorite Milo&Gabby friends with them to preschool, daycare, and for overnight trips to grandma's and grandpa's. Additional features include a sewn in name tag that can be customized with your child's name and plush details (perfect for cuddling with). Nap Mat is machine washable. Made in South Korea. HIGH QUALITY MATERIALS - Made from 100% cotton with a 320 thread count, our nap mat is soft to the touch and silky smooth. We've also included a hypoallergenic pillow complete with silver-embedded microfibers that are naturally breathable and antibacterial. ATTENTION TO DETAILS - With features such as removable duvet insert, detachable pillow, adorable plush finishings, the Milo&Gabby nap mat is a step above the competition. Our nap mat is breathable, lightweight, and designed to last. EASY TO WASH - With features like a removable blanket and removable pillow, our Nap Mat is super simple to clean. Simply remove the pillow insert from the case, and toss the nap mat into the washing machine. Machine wash cold, gentle cycle. Hang to dry. STORAGE BAG INCLUDED - Our portable Milo&Gabby Nap Mats each come with a handy storage bag that makes trips to Grandma's house, preschool, and sleepovers easy and helps keep your Nap Mat clean. Bag measures 21.7" x 13.8". Separate insert and pillow from sleeping bag before washing. Machine wash cold in gentle cycle. Iron at low temperatures as needed. 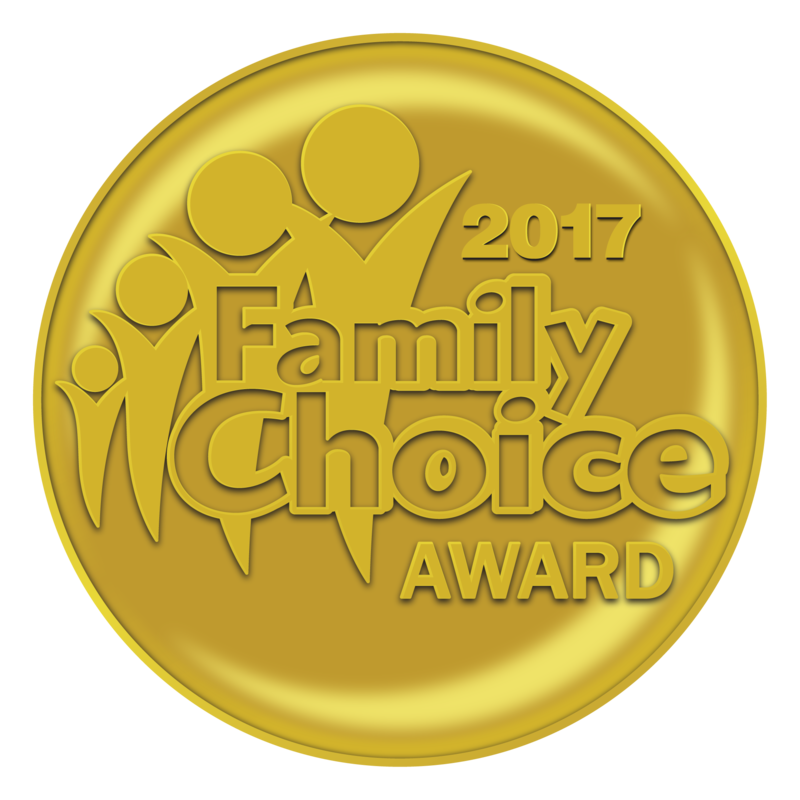 Winner of 2017 Family Choice Award - Milo & Gabby All Season Sleeping Bags!! consumer award programs in the nation.